From Slash Film comes a set visit interview with Ant-Man director/creator Peyton Reed, speaking on the new film, Ant-Man and the Wasp, opening in a couple of weeks. 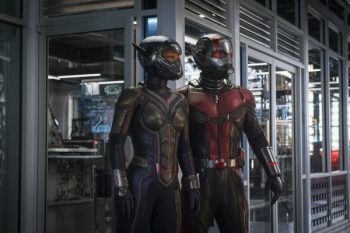 “Well, in terms of when we first started talking about what Ant-Man and the Wasp would look and feel like and the kind of movie we wanted to make, I definitely started talking about things like After Hours and Midnight Run and these things where there’s a lot of forward momentum and there’s almost a road movie quality to the movie in that way. 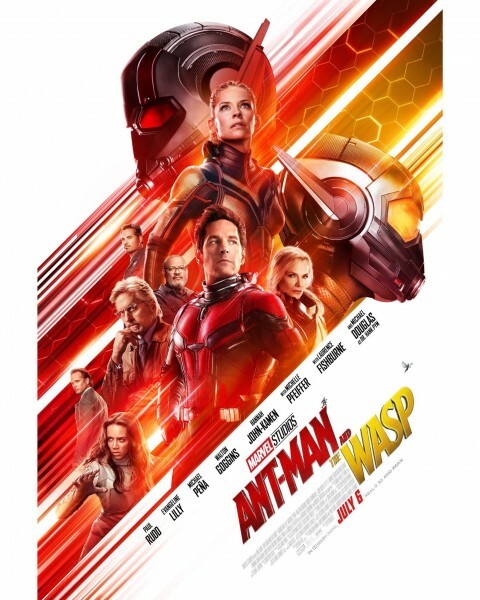 The first movie, because it was an origin story, a lot of it took place in Hank Pym’s house, and I just wanted to open the movie up and get out and take advantage of San Francisco because that felt like a different texture for the MCU, that Ant-Man sort of occupies this corner of the universe. And we wanted to really get outside and explore those elements and the urgency was really about trying to graft this idea of sort of a search and rescue movie onto that where there was this ticking clock, and for whatever scientific reasons, if they were going to go, perhaps, look for Janet van Dyne (Michelle Pfeiffer), how do you go about doing that? “And it’s an impossible thing, scientifically, but also, if there’s urgency and there’s maybe a window of time they have to do it, it’s about collecting the people, the things, everything they need to do that. We also liked the idea of having – the first movie really, the template was more of a like a heist movie, and this we wanted to be a little more of an Elmore Leonard vibe where we have villains, but we also have antagonists and we have these roadblocks to our heroes getting to where they need to be and getting what they need for this mission. 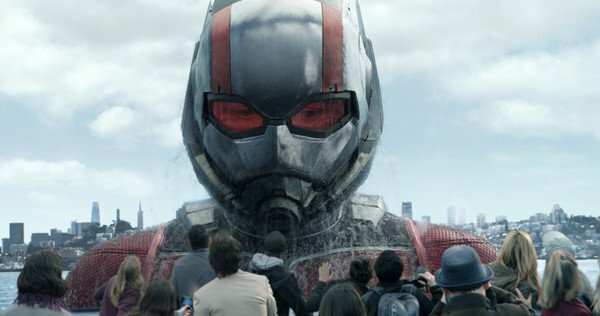 So a little more chaotic comedy and action in the movie felt like a good next step for Ant-Man and the Wasp. I like when you’re doing a sequel or a next movie, I always like the ones where the starting off point, the jumping off point for the characters, is different than when you left them. And again, I know that everyone who’s ever made a second installment of something refers to The Empire Strikes Back as the gold standard. But as a kid, I was sixteen when that movie came out and I loved that they really leapt ahead. The heroes are somewhere else now and the audience has to kind of catch up to what’s going on and what happened and they’re forwarded in terms of their character, but also in terms of their circumstances and that felt like something we really wanted to do. 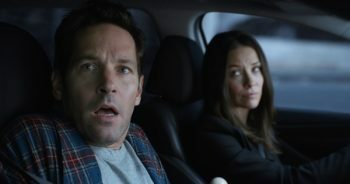 It also felt like because of what happened with Scott Lang, in the brief time he’s in Civil War, we couldn’t ignore those circumstances.